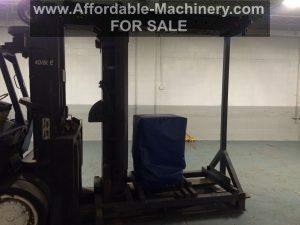 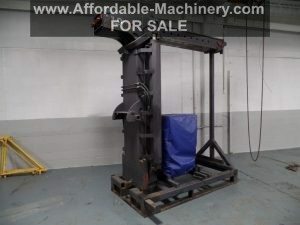 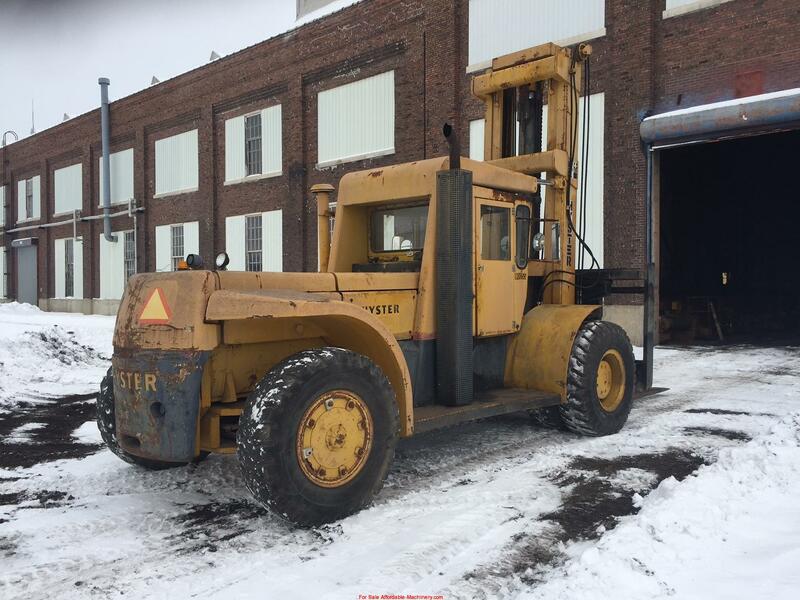 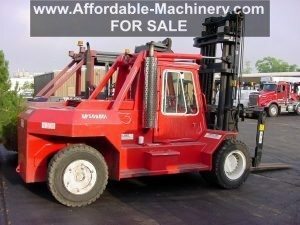 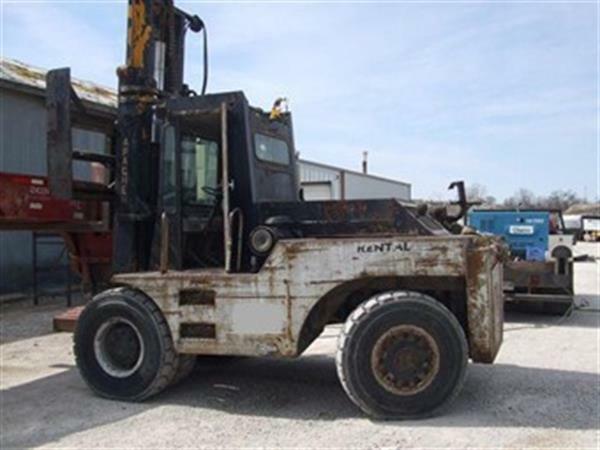 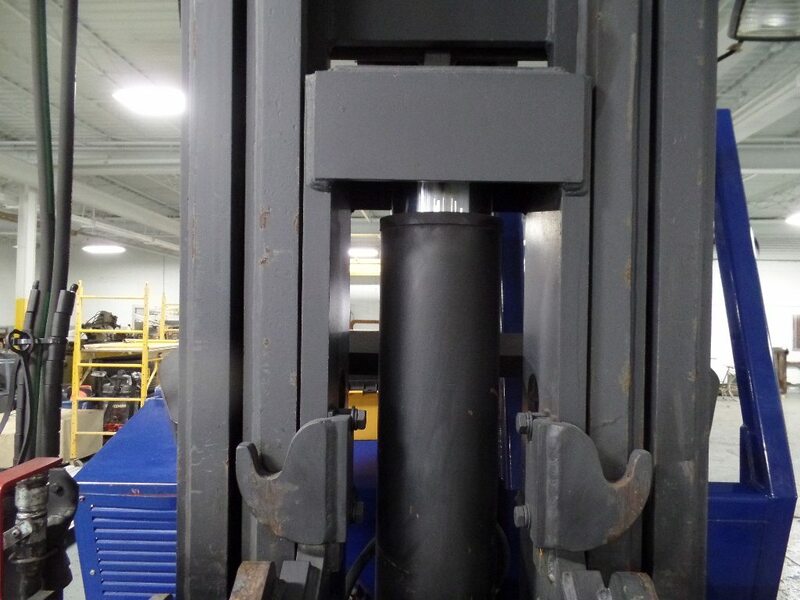 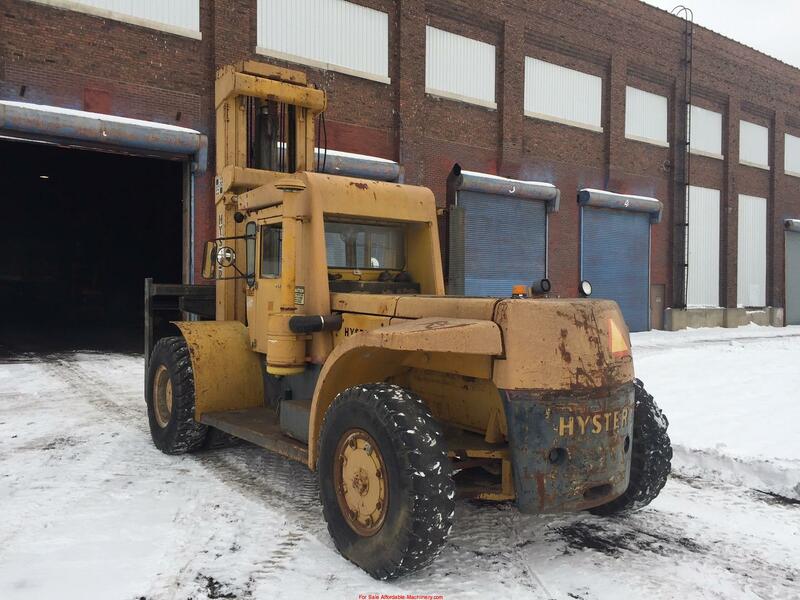 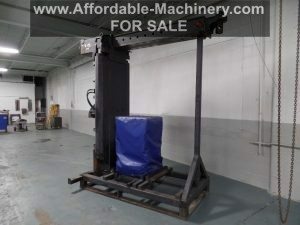 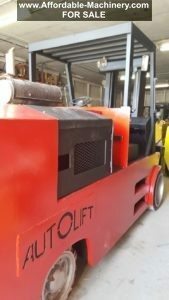 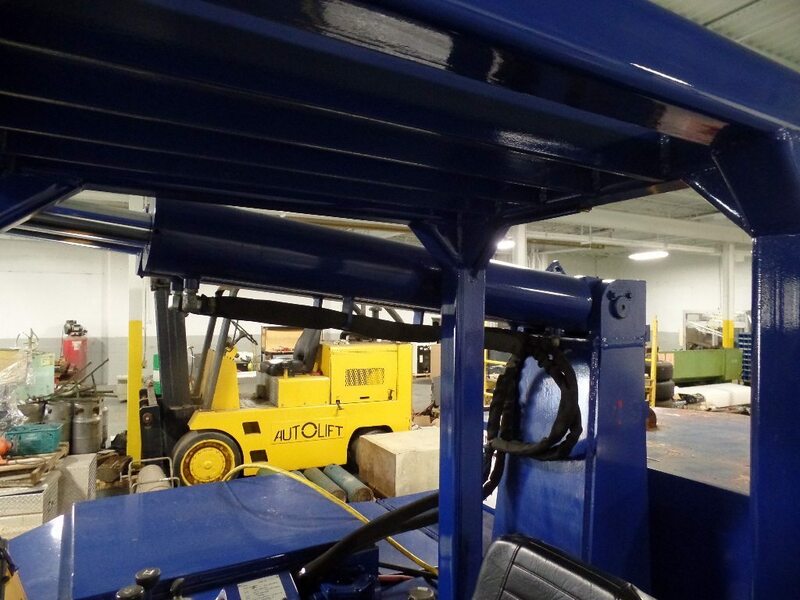 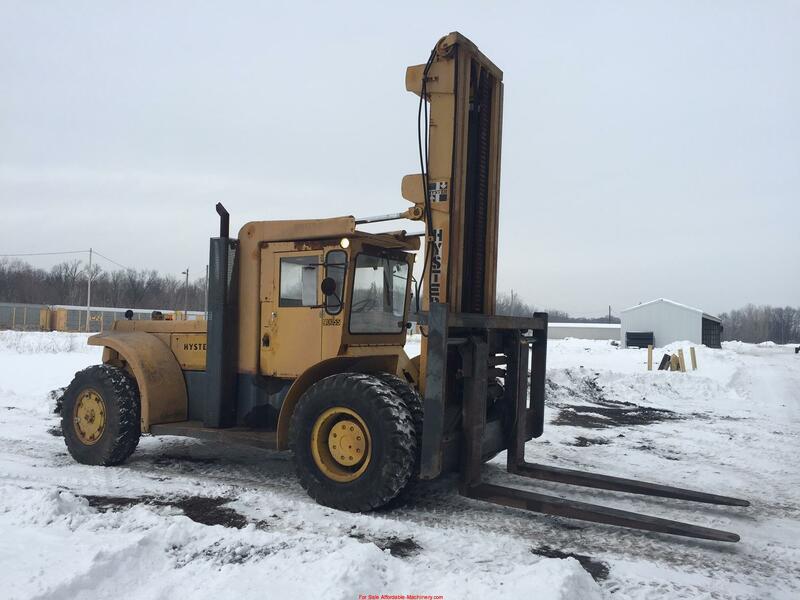 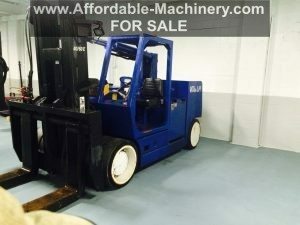 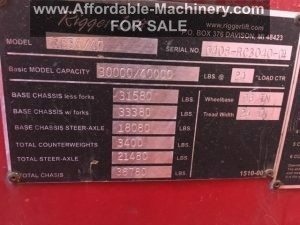 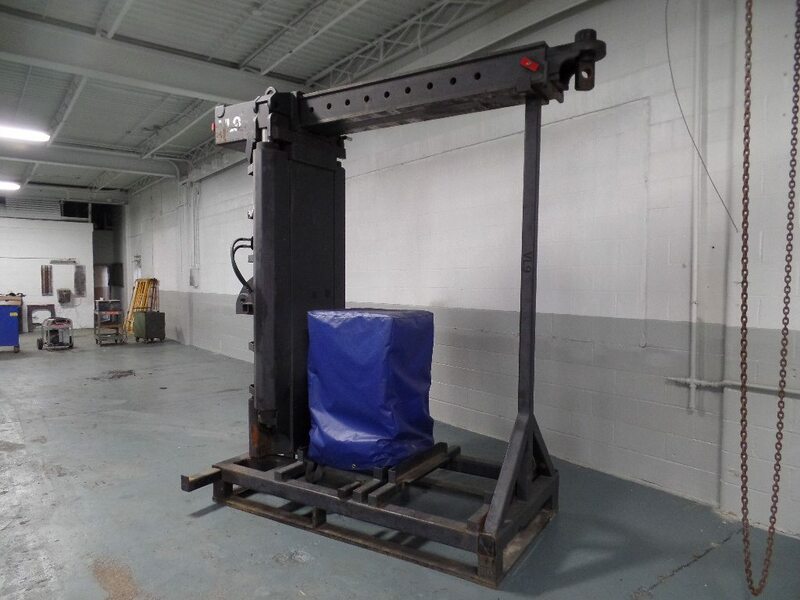 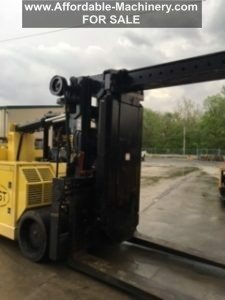 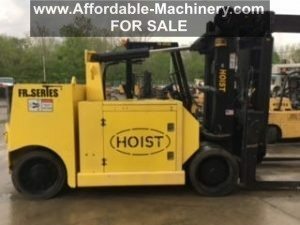 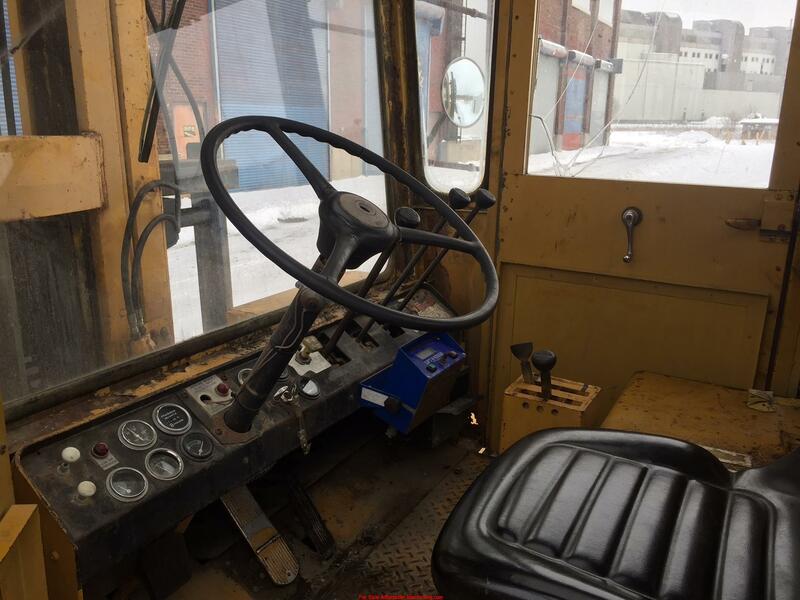 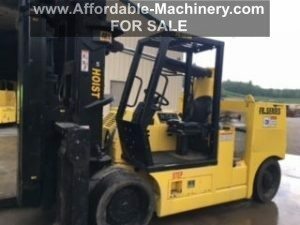 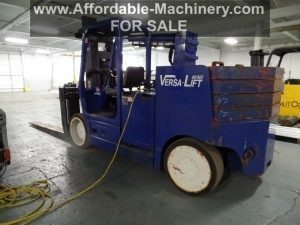 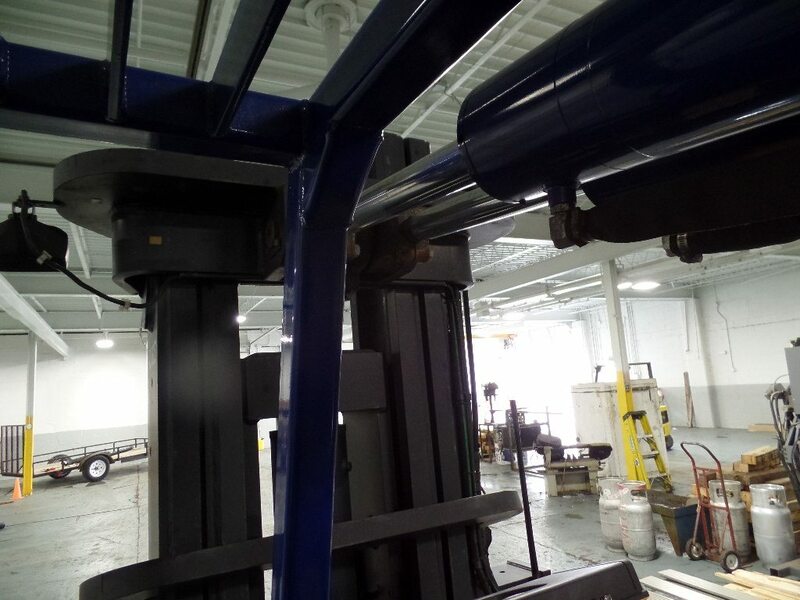 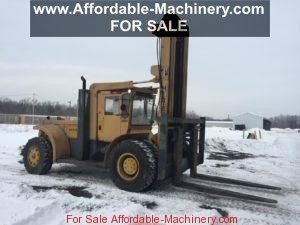 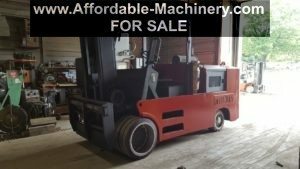 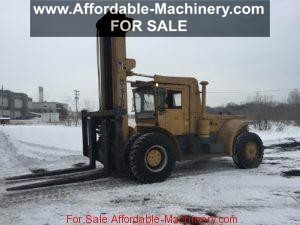 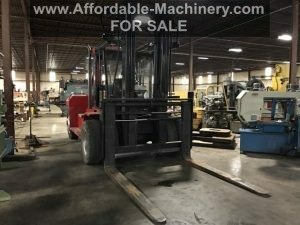 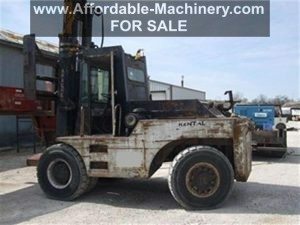 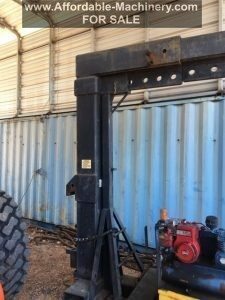 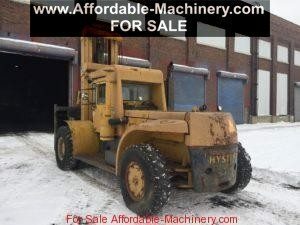 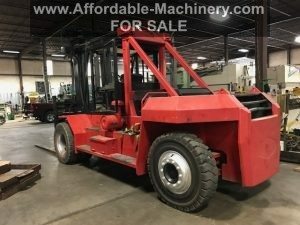 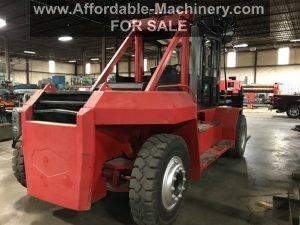 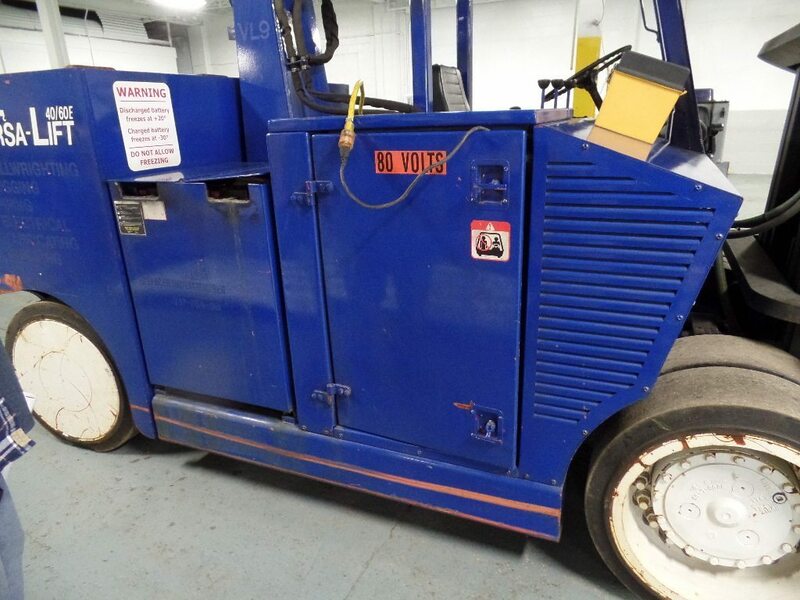 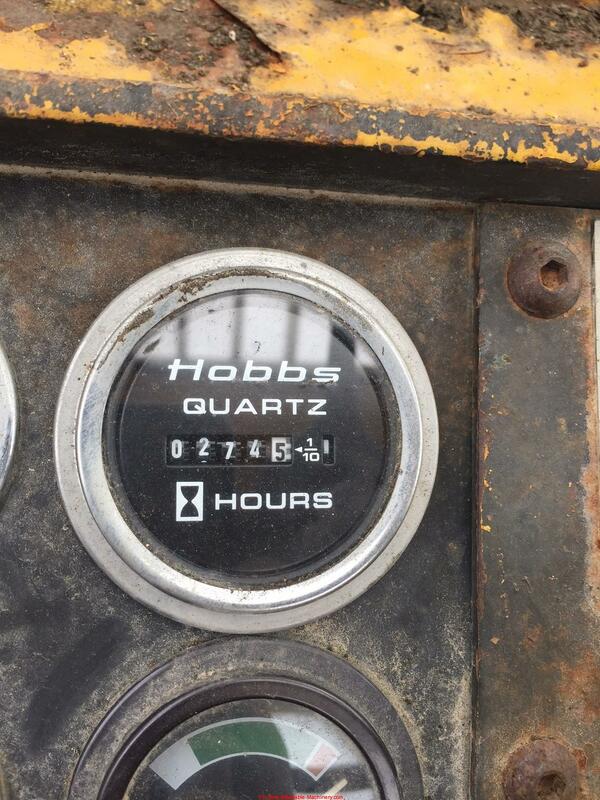 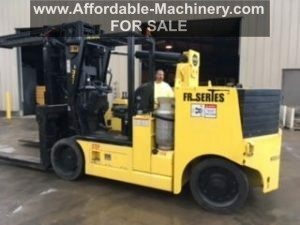 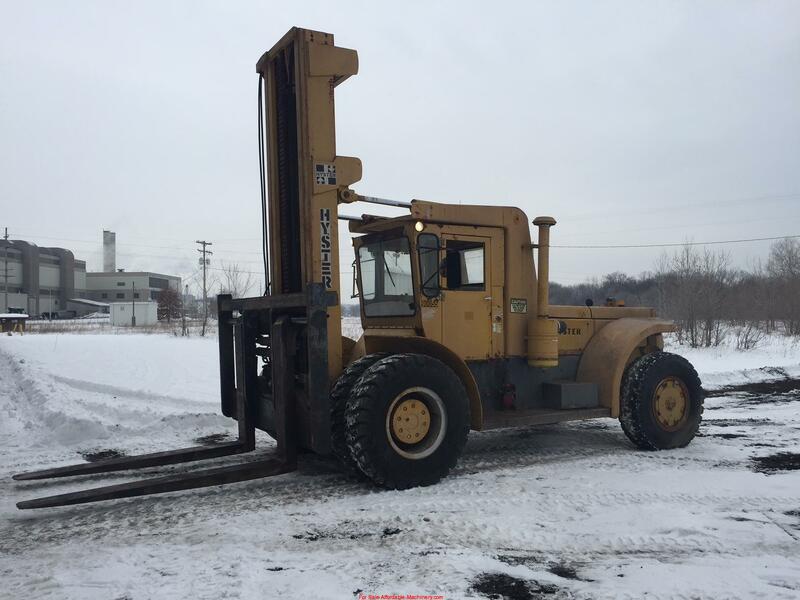 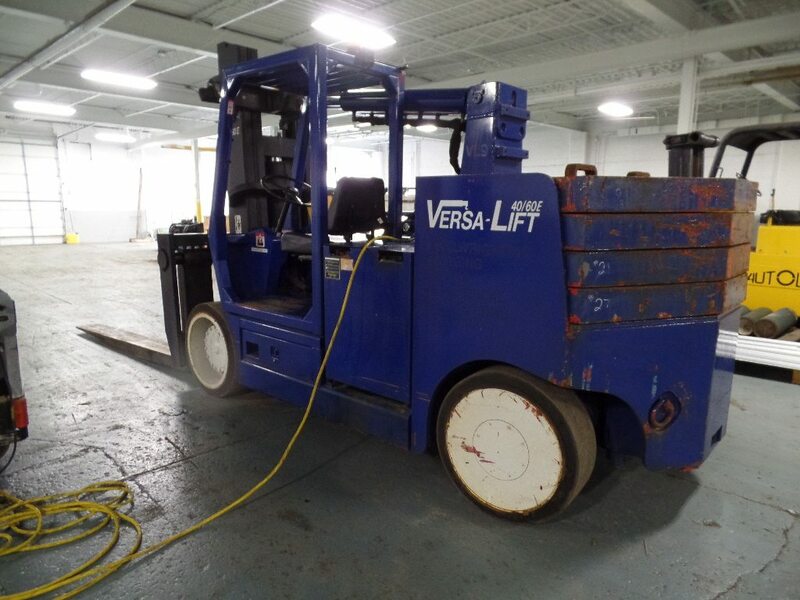 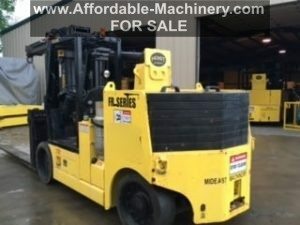 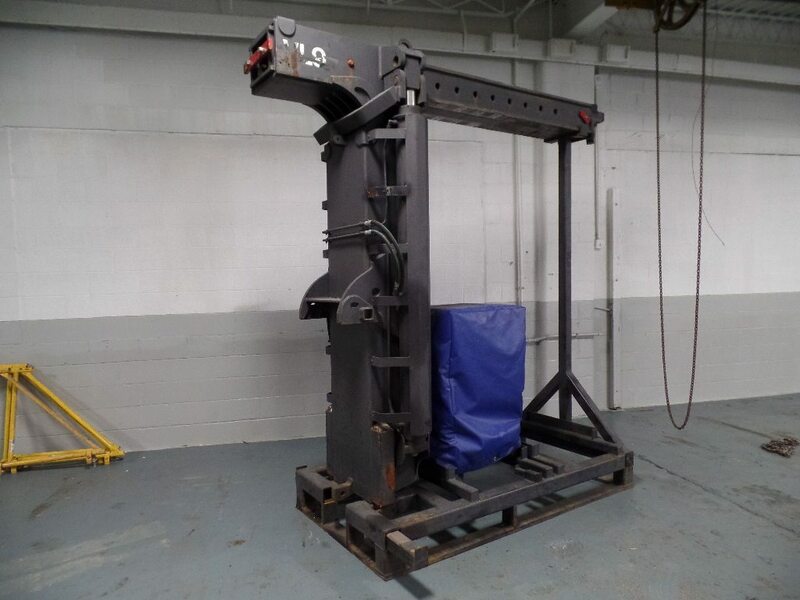 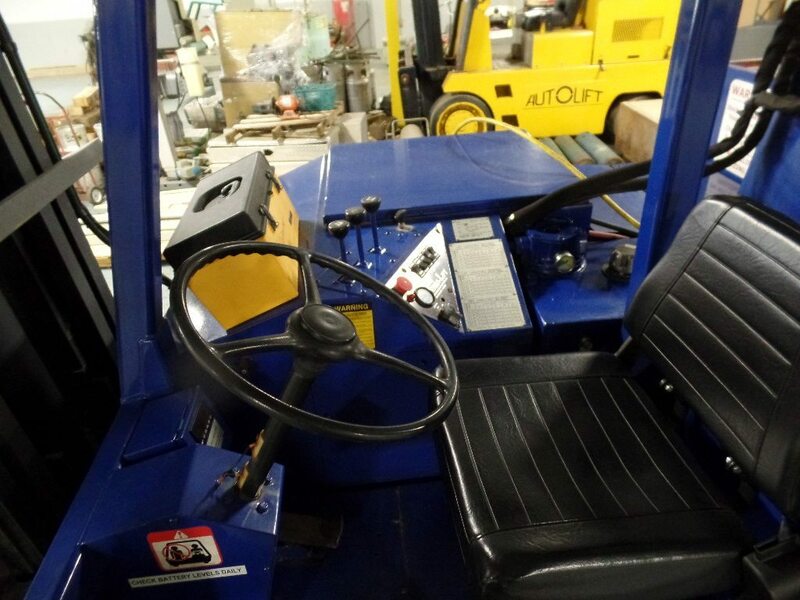 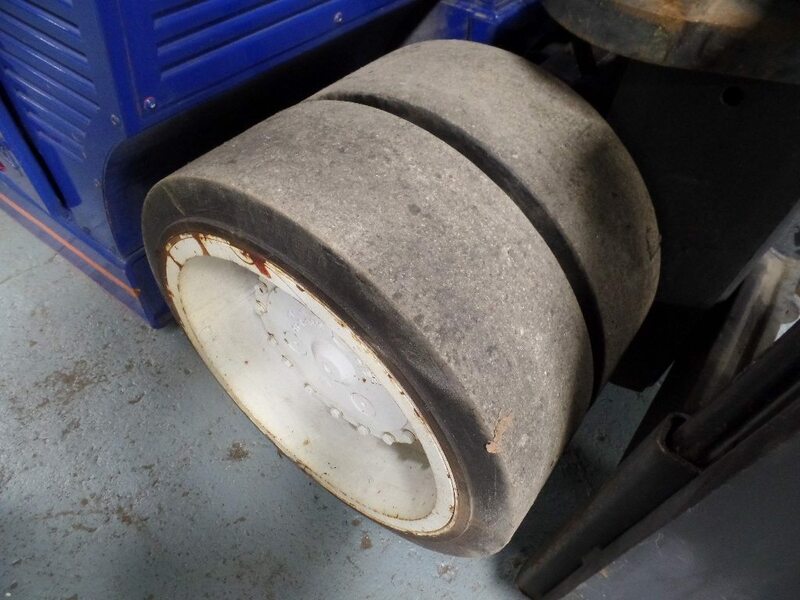 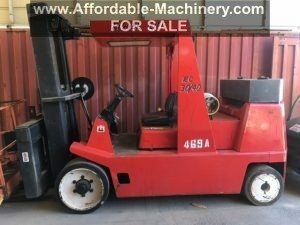 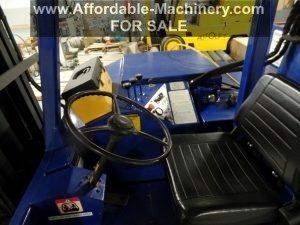 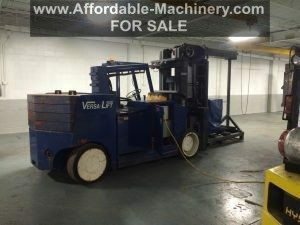 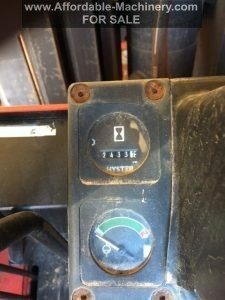 Over 30,000lb, 40,000lb and 60,000lb Capacity Forklifts For Sale. 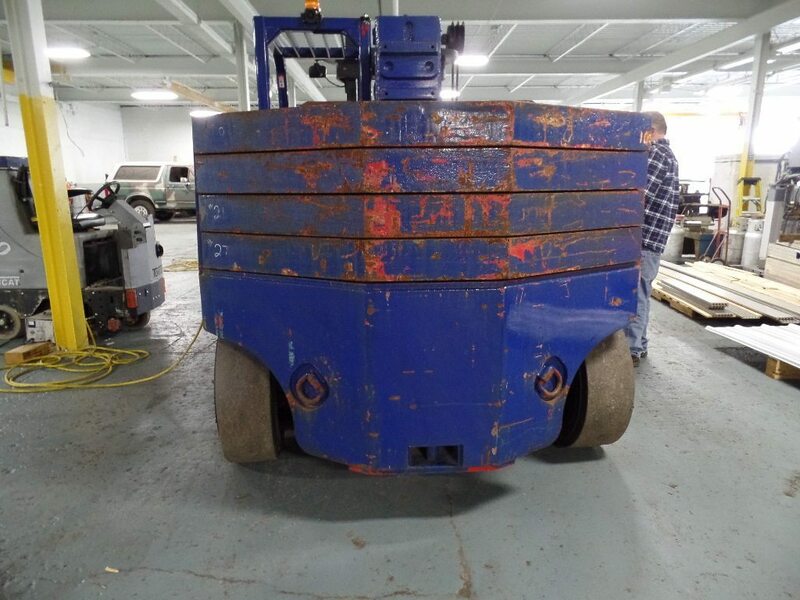 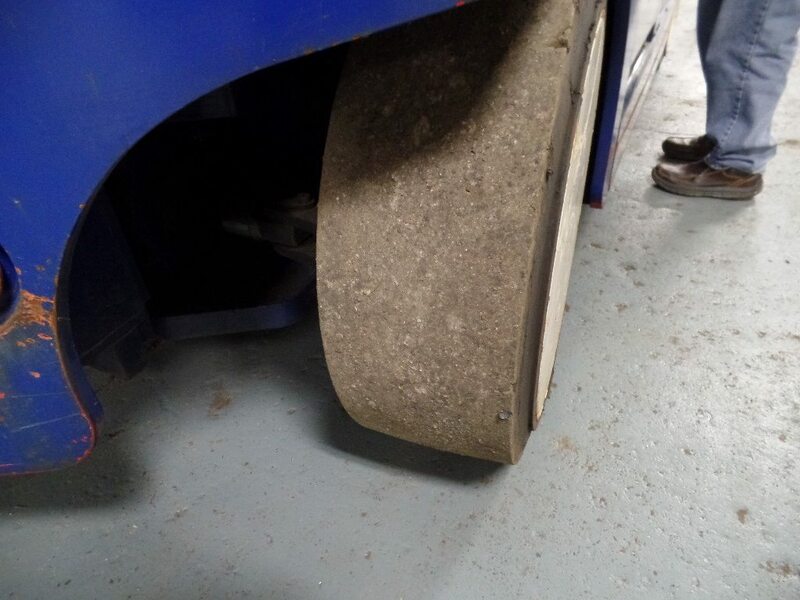 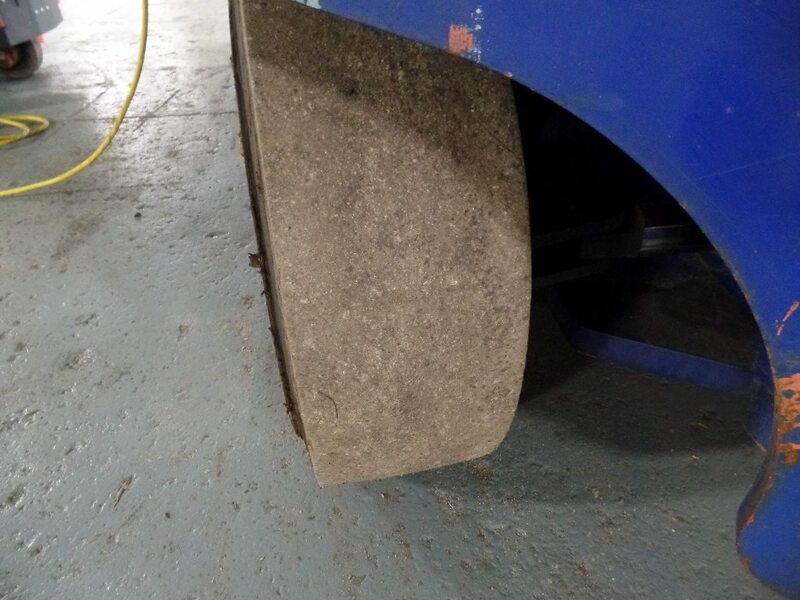 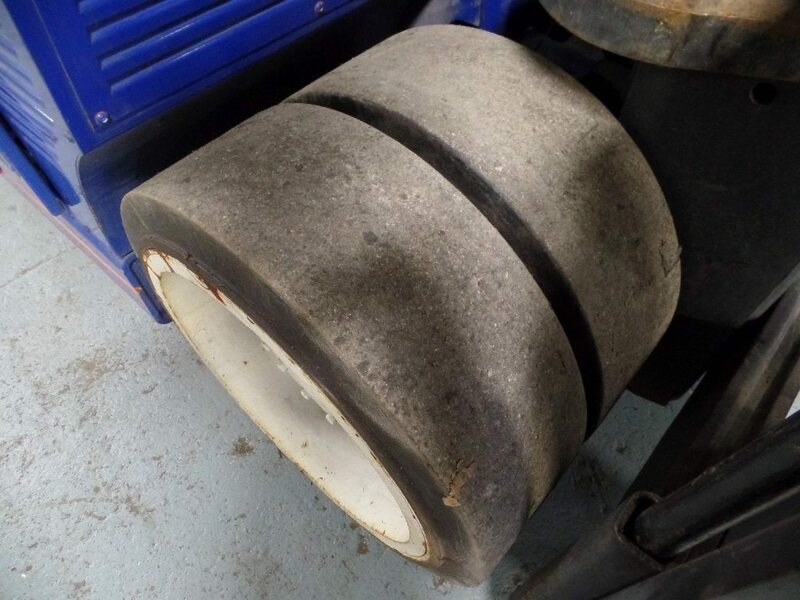 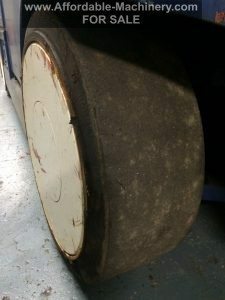 Note: Just out of paint shop, will come with new steer tires. 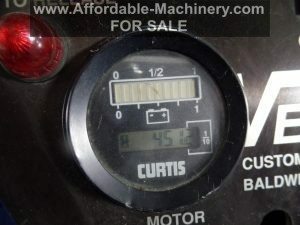 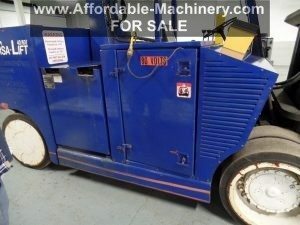 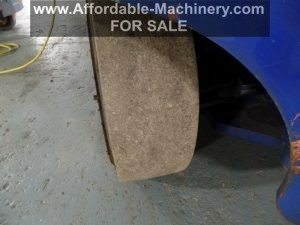 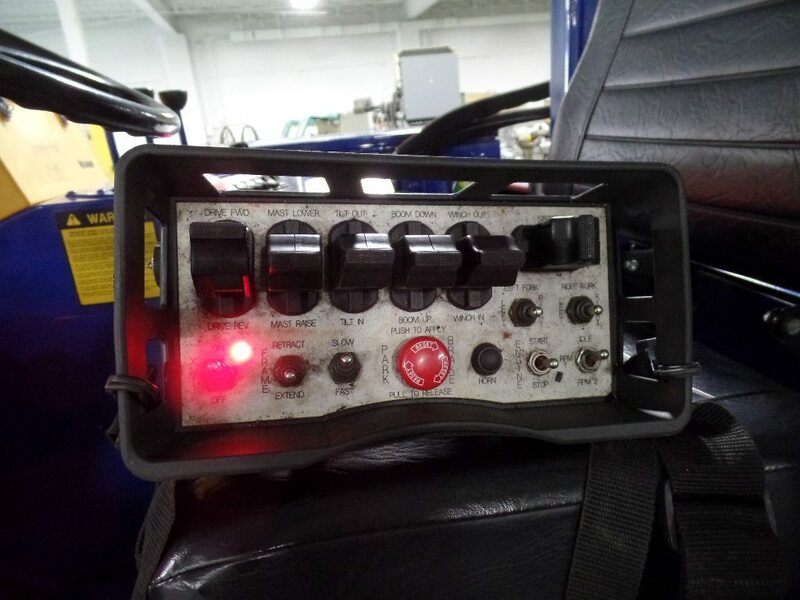 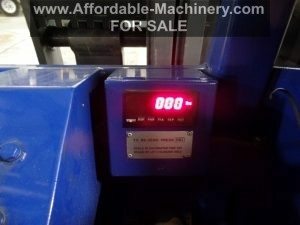 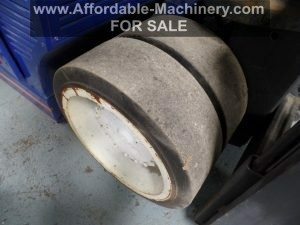 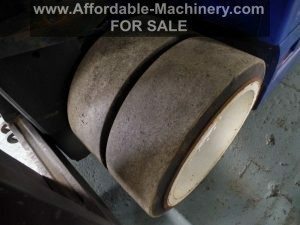 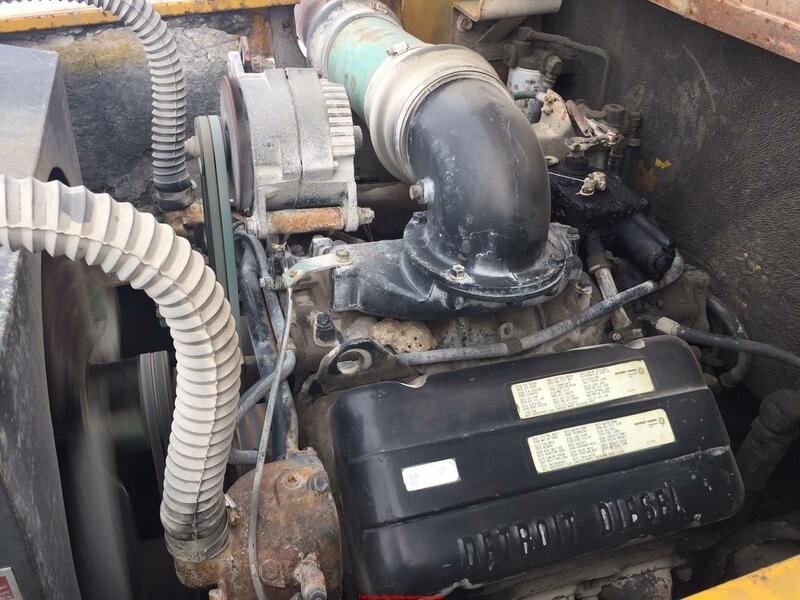 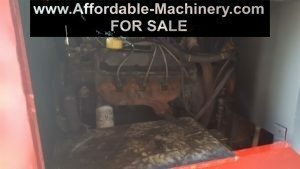 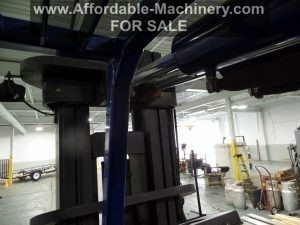 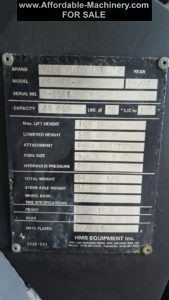 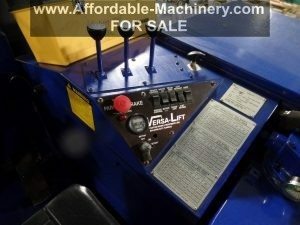 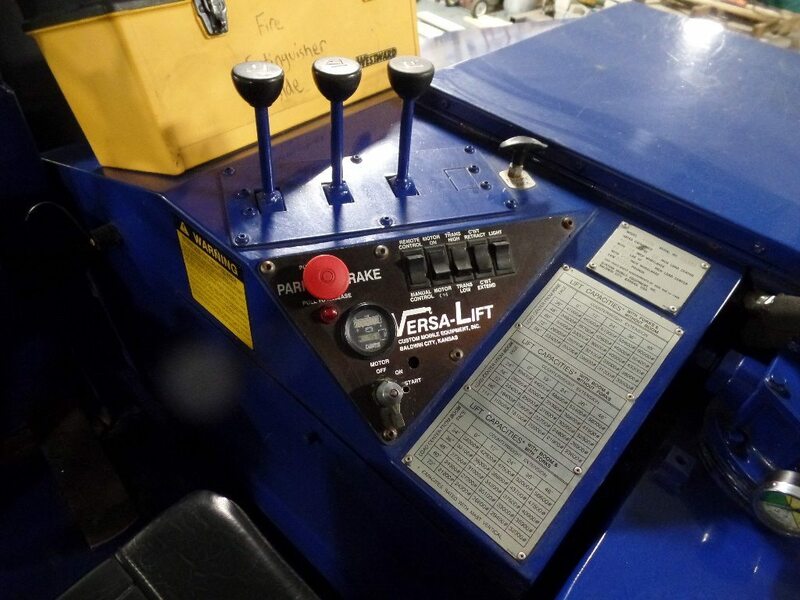 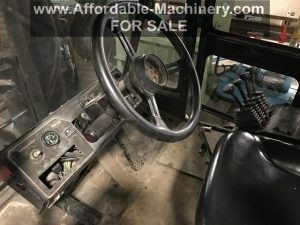 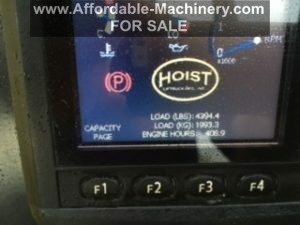 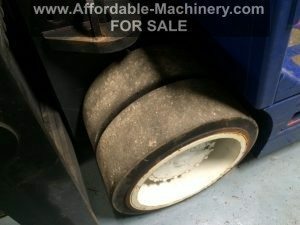 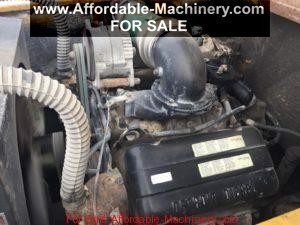 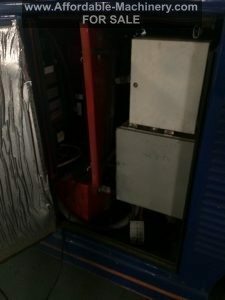 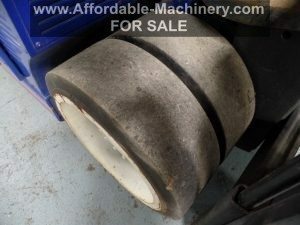 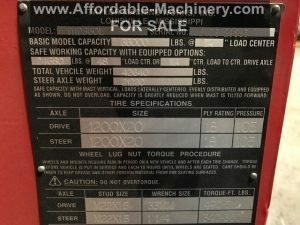 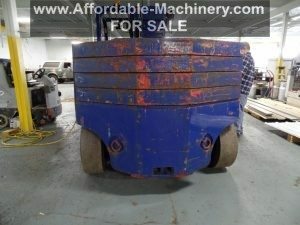 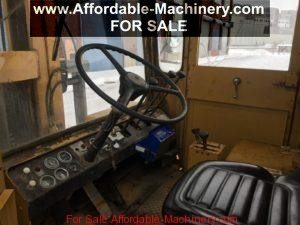 I’m a Manufacture – Click Here For Updates on Machines & EquipmentUsed Plastic Machinery Updates! 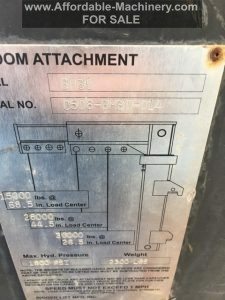 Click Here..